Kinlochshiel Shinty Club will be under new management in 2017 after club members voted to oust coach Colin Fraser from the position. 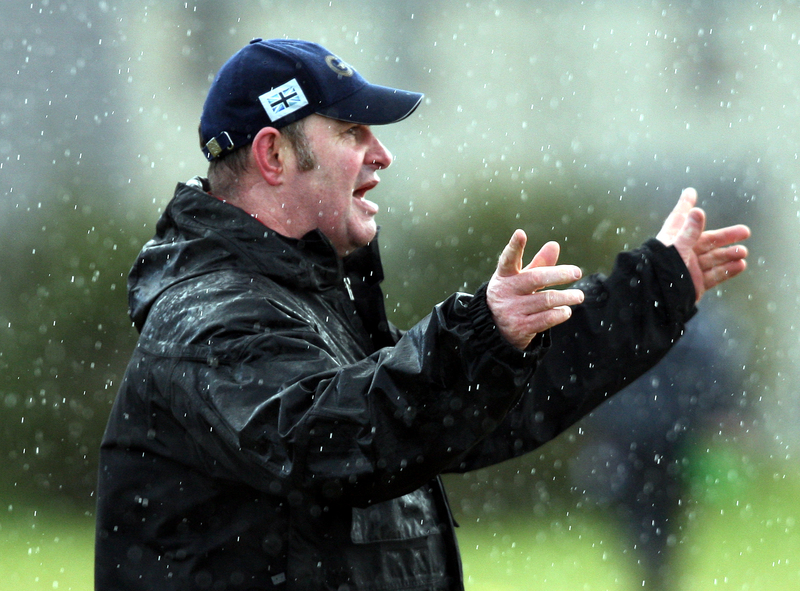 Johnston Gill (pictured above), who previously led the club to promotion to the Premiership, will return to the job after the change was approved at a meeting in Dornie last Friday night. The move will raise eyebrows in the shinty world on the back of the most successful season in Kinlochshiel’s history – in 2016 the club lifted the MacAulay Cup and secured a top-four finish in the Premiership for the first time. However, after Johnston Gill put himself forward for the position members and players decided to again put their faith in the man who had steered them to the top flight. 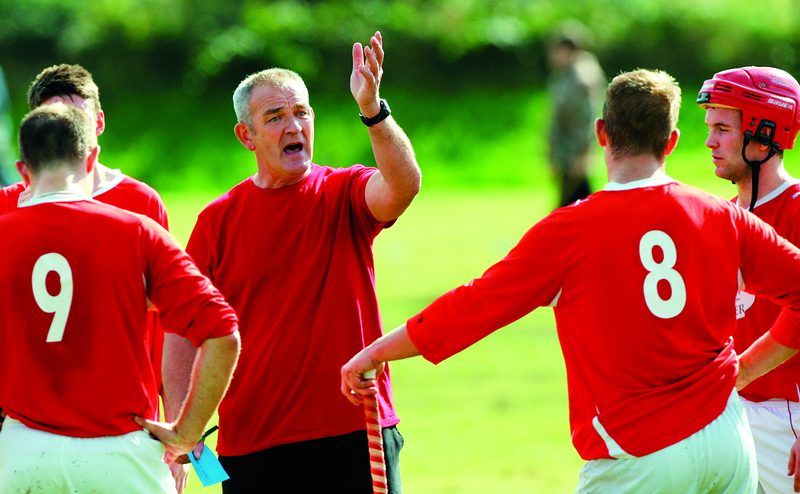 As the club seek to help sustain and grow shinty in Wester Ross, Kinlochshiel are in the process of adapting a new structure, and the positions of team managers, as well as other voluntarily directorships, had all been advertised. Johnston Gill stood down from the position in 2013, having been in sole charge for two years following a stint as joint manager with Keith Loades. In his first season he led Shiel to success in North Division One — winning all of their league matches to earn promotion to the Premier Division. The club consolidated their top-flight position in each of the following two seasons — and reached a Camanachd Cup semi-final — before Fraser took charge at the start of the 2014 campaign. 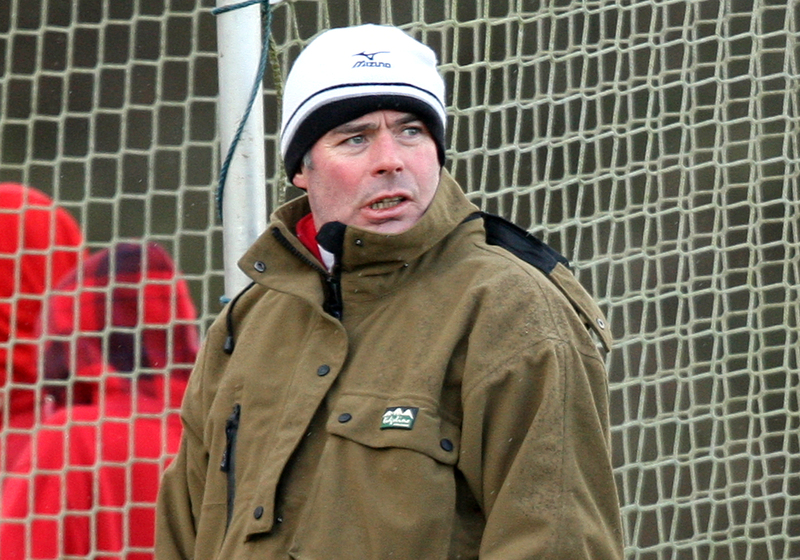 Willie ‘Dooncie’ MacRae (pictured above) will continue as the club’s second-team manager, with further committee positions due to be ratified at the club’s annual general meeting on 20th January.